Mossy Forest Escape 2 is the latest forest adventure game created by Ainars and Zeb for EscapeFan. 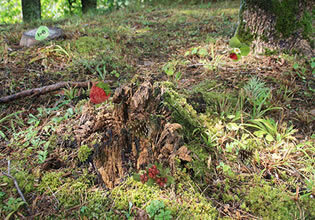 Carefully explore mossy forest, find items like pinecones, cranberries and many other artifacts. Activate 2 portals to escape. Have fun!